At IT Edge institute of Technology we provide Diploma in Advanced Java Technology with Java Certification and we're the most recommended institute in Mumbai.The Java platform differs from most other platforms in that it's a software-only platform that runs on top of other hardware-based platforms. 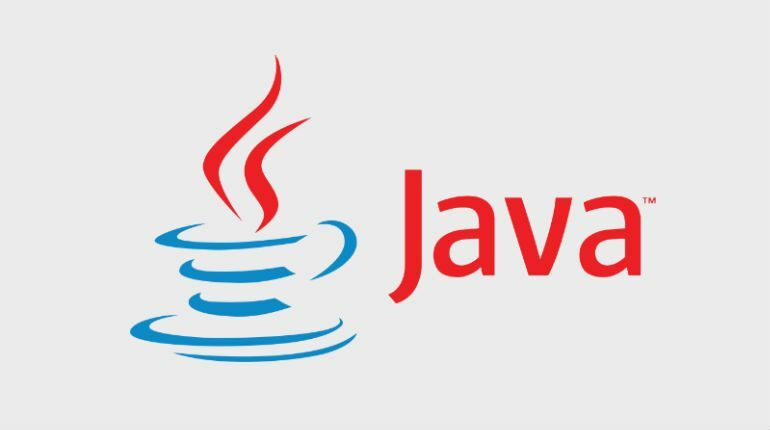 The Java platform has two components: The Java Virtual Machine. The Java Application Programming Interface (API). How to Create a free Domain on the web?